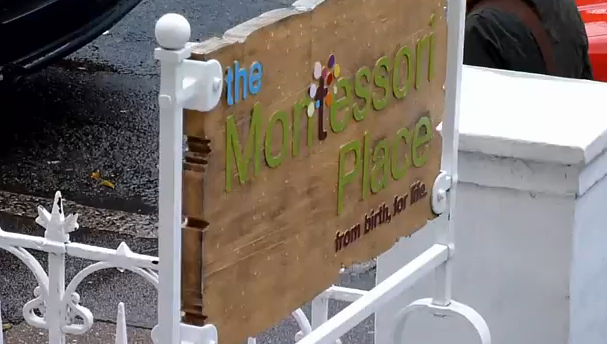 About us » Montessori » What is Montessori? 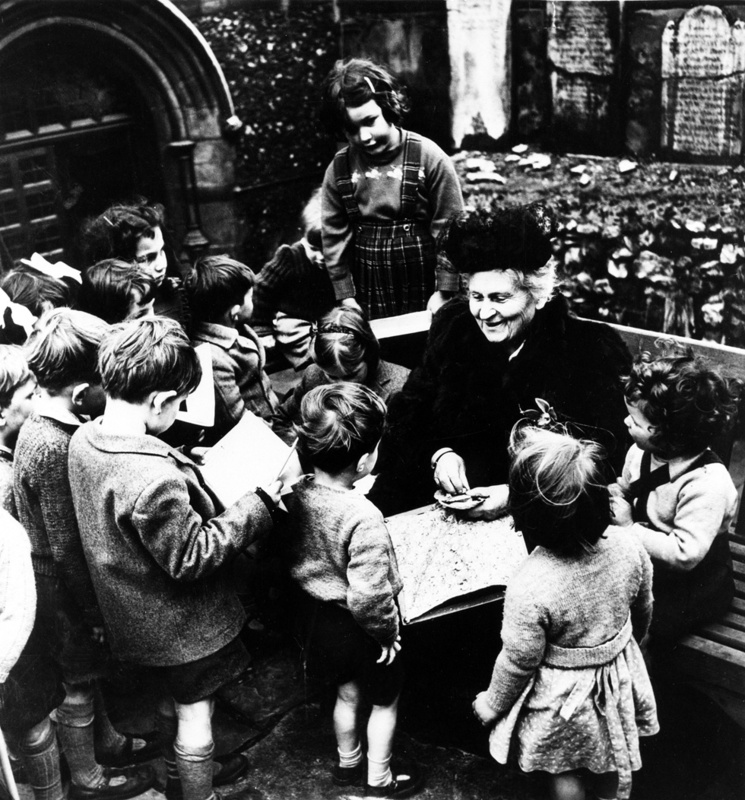 Over one hundred years ago, Dr. Maria Montessori discovered that children are born with a profound desire to interact with their environment in an intelligent way. She found that children flourished when they were left free to direct their own learning, within a prepared environment. She pioneered a radical approach to education based on the scientific study of how children grow and learn, and the design of living and learning environments that meet their changing developmental needs. Mixed-age groups (age 1 to 3, 3 to 6, 6 to 12 and 12 to 18) enable the children to collaborate with and learn from each other as well as from the adults. Classrooms resemble workplaces or laboratories, with different children working on different activities, alone or in small groups, following their interests and learning at their own pace. Visitors stepping into a Montessori community often say they are struck by the hum of harmonious and varied activity. The children learn through hands-on work rather than by listening to an adult speaking. They work using materials that are designed to help them master skills or areas of knowledge and understanding appropriate to their stage of development. These Montessori materials have been created and refined through practical experience working with tens of thousands of children over the past 100 years. Each child’s experience is unique to them. Personalised lessons are offered to individuals or small groups. This allows for a highly individualised interaction between the adult and each child. The adult knows intimately what each child has mastered, or where they need additional practice. The adult (called their Guide) mentors them towards ownership and responsibility for their own learning. The result? Children develop concentration, confidence, self-discipline and a love of learning. And as one might expect, studies show these children also do better academically.